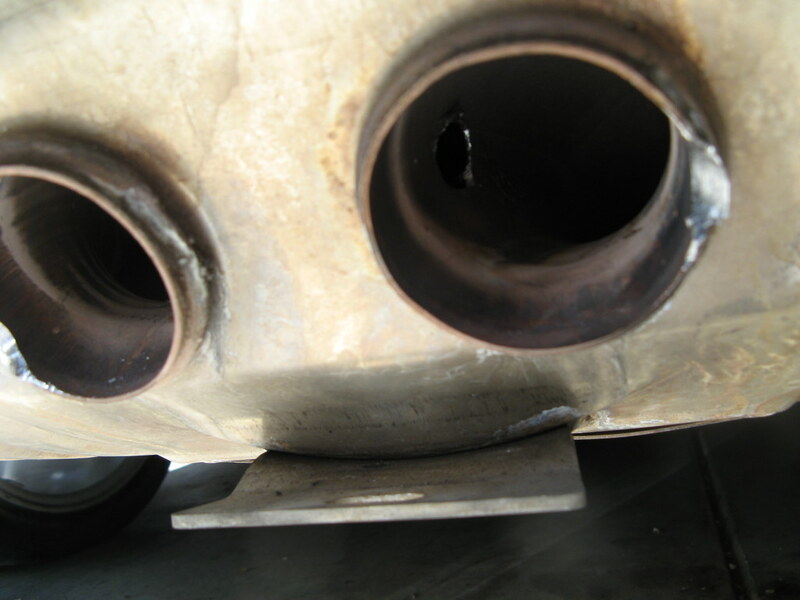 Way back in '09, I got a craving for more sound out of my factory exhaust and intake, so I desnorked, and then got drilling some holes into the final resonance chamber of the stock muffler, up through the tailpipe. The result was PERFECT... with that mod, she's been a little louder, a little beefier sounding, and a bit more aggressive (with a lovely howl at high RPM) without losing the ability to talk in the cabin, and it's resulted in ZERO drone at any RPM, ever. BUT NOW!!!! The headers are coming off and getting replaced with equal length Fabspeed (sport) with 200 cell cats, plus a Fabspeed Maxflo sport exhaust to go with it. Those are both going on this weekend in a friend's garage, and I'M SO EXCITED!! I've wanted Fabspeed stuff for as long as I've had this car... which is since about '06. Wow. Finally. Not sure what I'm gonna do with the old system, though. Do people buy that stuff? Put it on the auction block. Glad to see all those hacks on the car! You'll be very pleased when you get close to 300HP. Re: Fabspeed: Finally doing it! What size drill bit and was hole drilled dead center through the pipe opening. Could you post a link to the sound clip? Re: It's called the CSE hack... named after Carlos, the guy who had the idea! 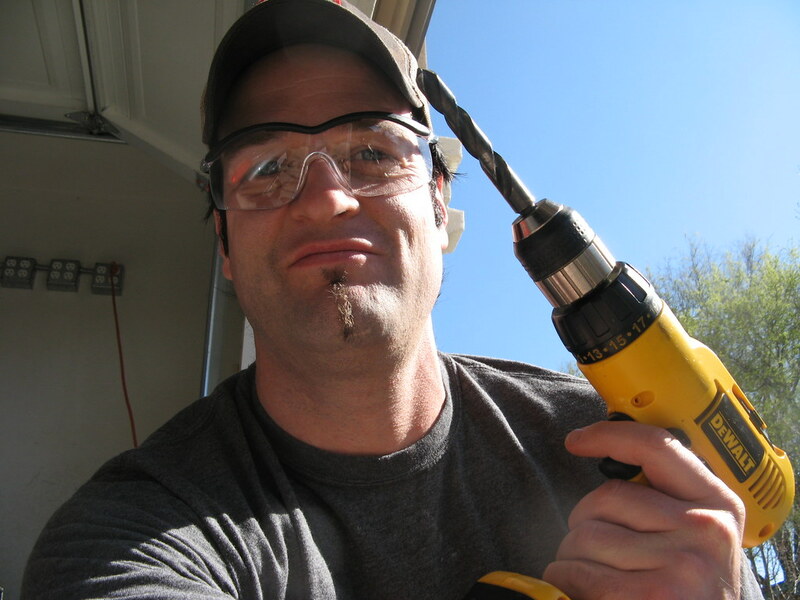 If memory serves, it was a half inch drill bit. Bigger would be better. I know this because I didn't stop at just one hole per pipe, as the pic shows. I ended up with 2 or 3 in each exit hole. No, they are not drilled straight in, parallel to the pipe exit. You can see in the pics where the side of the long drill bit I used has contacted each outer exit tube lip and removed some material as a by-product of the holes within the muffler exit tube. Holes should be perpendicular to the interior exit wall of the final chamber, as you can see in the pics. Not perpendicular to the long axis of the forward direction of the car. 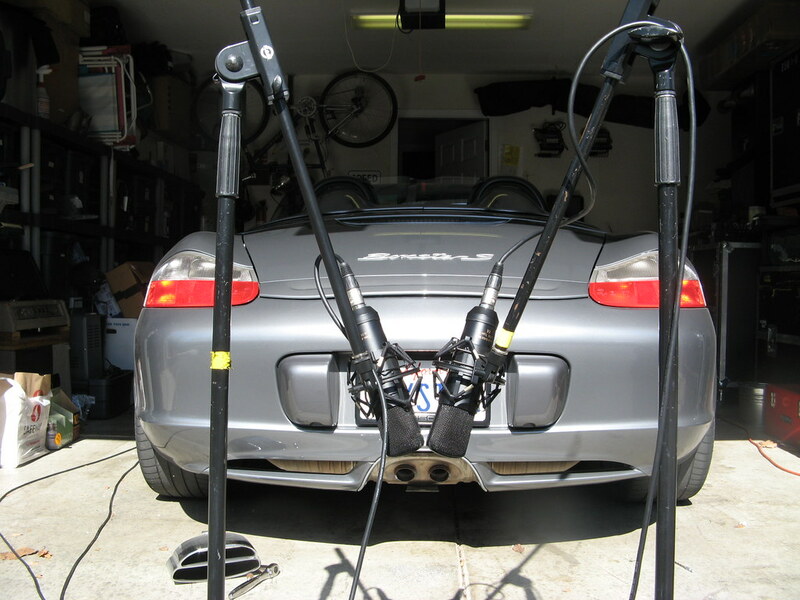 Another way of saying it: I was drilling from each side toward the center of the car, as deep and far back into the muffler holes as I could get them. Long drill bit. Here is the link to the sound file from back then.